1 John 4: Exhortation: “Do not believe every spirit, but test the spirits to see whether they are from God.” Those from God will: love with the love exemplified by God sacrificing His Son and confess that Jesus Christ is the Son of God. 1 John 4:20-23 summarize chapter 4 by repeating his original exhortation: If we are children of God, then we will seek to be like Him and love like He loves. Up to this point, John raised the question: who will inherit eternal life? He answered, the children of God will inherit eternal life. Here he explains more fully who are the children of God; and he answers, those who love their brothers/sister in Christ. Those who do not love their brothers/sisters in Christ — who are tangible manifestations of God’s values and priorities — do not love God. This raises the question: who is my brother/sister? 1 John 5;1-5 answers that question. 1 John 4:2-23 – To love the Father (whom we have not seen) involves loving His children (whom we can see). 1 John 5:1-5 – Anyone who believes that Jesus is the Christ, the promised Messiah, and trusts him for salvation is one of God’s children. John is NOT saying love is limited to the family of God. Rather, he’s saying it must at least include the family of God. We know we are loving our brothers when our actions arise out of desire to do the right thing. How do you overcome the world? With faith. 1 John 5:1-5 explains who are believers: those who believe Jesus is the Christ. That raises the question: Jesus who? 1 John 5:6-12 answer that question. “Water” represents baptism and points to the humanity of Jesus. “Blood” represents his death on the cross. Jesus’s death and resurrection is what separates Christianity from all other religions. The resurrection moves the question “is Christianity valid” out of the realm of philosophy and theology and into the realm of history. 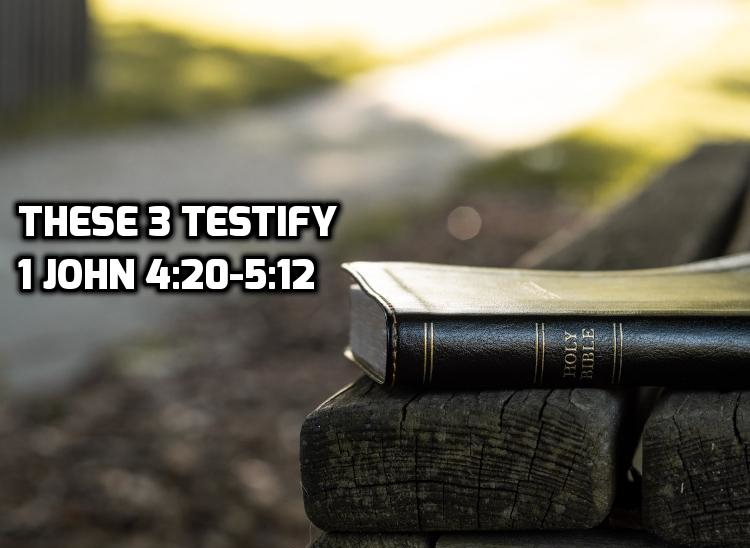 Three independent testimonies bear witness to the identify of Jesus as the Christ: 1) the voice of God declaring him to be God’s Son at his baptism; 2) His death on the cross as predicted in Scripture, and 3) the Spirit of God at work in our lives giving us the eyes to see the truth. There are only 3 recorded incidents of a voice from heaven: 1) at Jesus’ baptism; 2) at the mount of transfiguration and 3) in John 12 referring to the crucifixion. 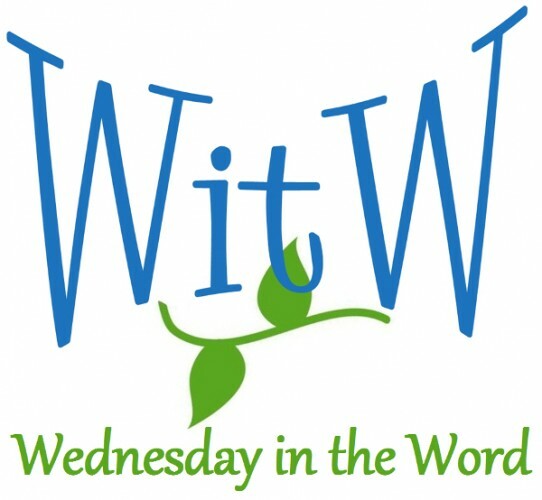 In 1John 1:1-4, John claimed he was a witness to the “word of life” and he was bearing witness and proclaiming the way to eternal life. He’s back to that point. If you want eternal life, the way to gain it is through trusting his Son; and God himself has told us that Jesus of Nazareth is His son.